I’m driving back myself from Lincoln tomorrow - hoping the roads aren’t too bad. Hoping I am back from Glastonbury in time to join you, however that depends on the M3 & even more fickle M25!! 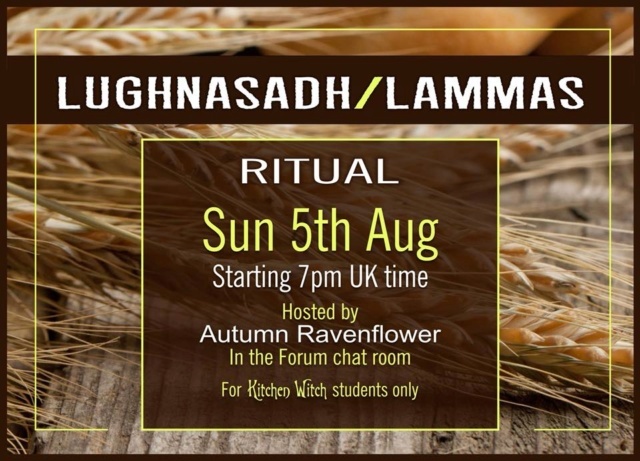 If you would like to join me in the chat room on Sunday 5th August, I'll be hosting a Lughnasadh ritual. 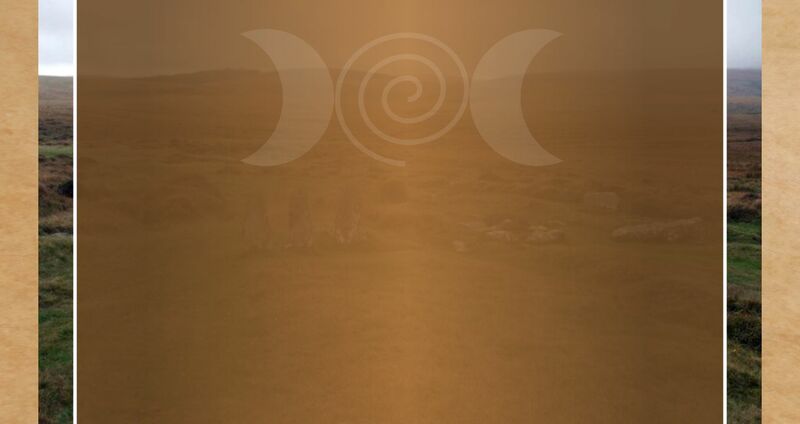 If you like, please bring with you a yellow or orange candle, a piece of bread or a biscuit.